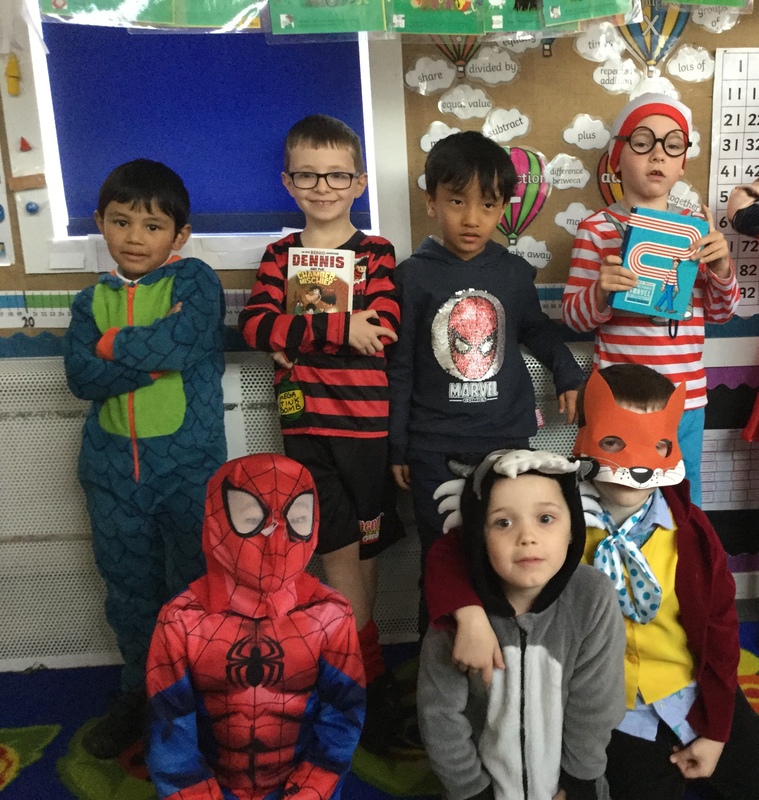 The children really enjoyed dressing-up on Tuesday as their favourite book characters. They wrote riddles to give clues to the rest of the class to try to guess who they were. They impressed me with the amount of information they knew about a variety of authors and characters.